Home / APPLICATIONS / How to Safely Recover Aluminum Dust? 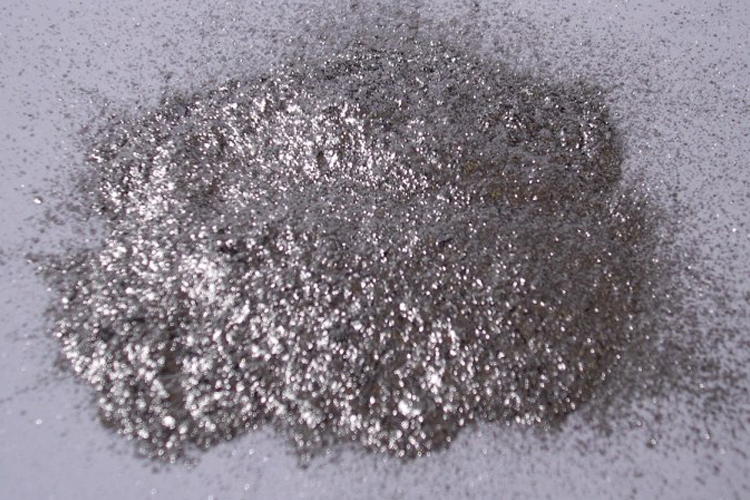 How to Safely Recover Aluminum Dust? What are the Hazards of Aluminum Dust? Aluminum is the most widely distributed metal on the planet and it’s used in the production of many every-day products. Cookware is made from aluminum, soda cans are aluminum, and aluminum foil is found in most kitchens. Studies show that toxic metals contribute to brain diseases by producing oxidative stress and aluminum is one of the worst offenders. The prevailing belief around the world is that aluminum is linked to degenerative brain diseases such as Alzheimer’s and Parkinson’s. According to Washington DC’s Department of the Planet Earth, United States and Canadian regulatory agencies are interested in aluminum as a potential risk factor in elderly cognitive impairment. It makes sense, research shows aluminum can produce toxic, oxidative stress in the brain and a brain autopsy study of elderly persons found them to have aluminum levels 20+ times higher than a middle-aged group. The Agency for Toxic Substances and Disease Registry, part of the U.S. Department of Health and Human Services, recognizes aluminum as one of several metals known to affect the neurological system. During fabricating operations, aluminum fines may be generated by such activities as grinding, polishing, sawing, cutting, sanding or scratch brushing and at least some of them will be fine enough to be potentially explosive. The term “dust” or “powder” is frequently used to describe such particles. 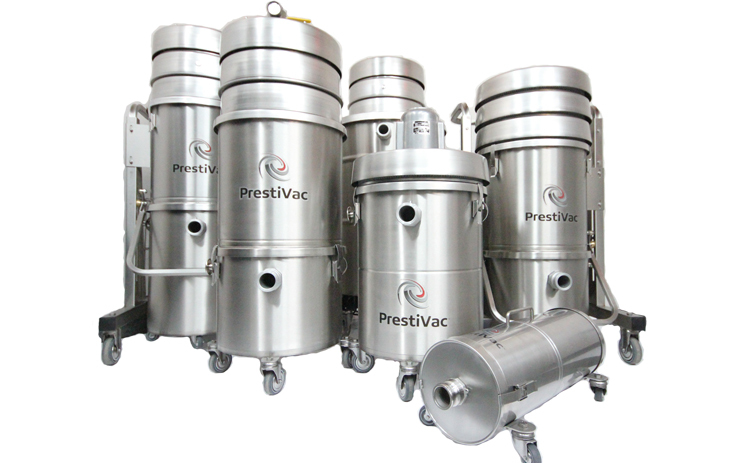 Finer particles burn readily when their ignition point is reached, and tend to ignite the coarser particles as well. In the case of aluminum, an explosion can result if ignition occurs while the particles are suspended in air as a dust cloud, since the burning extends from one particle to another with extreme speed. Examples of potential sources of ignition are open flames, welding equipment and cutting torches, matches and cigarettes, faulty electrical equipment and static electrical discharges. 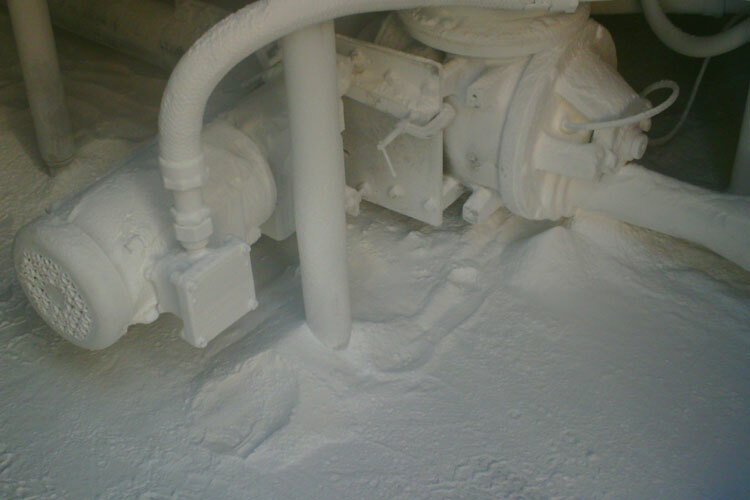 Such conditions must be avoided in areas where dust producing operations are carried out. Qualified personnel can determine the degree of hazard in any operation through laboratory testing. The tests to be performed are outlined in NFPA 484 “Standard for Combustible Metals”. 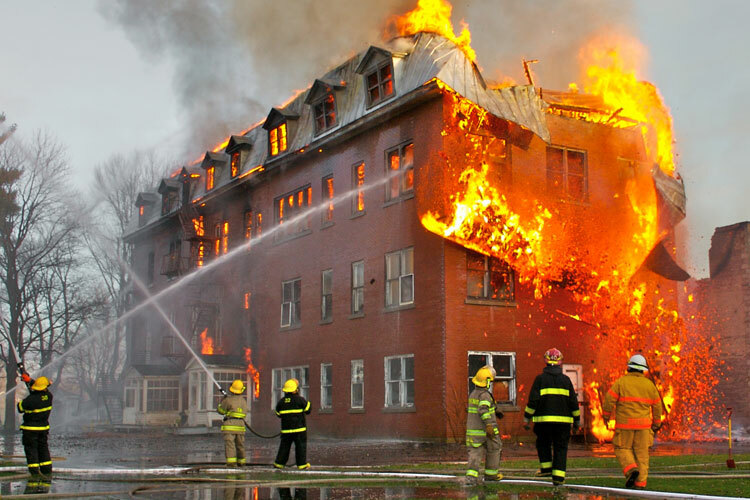 The results of the tests will determine the applicability of NFPA 484 to the facility. NFPA 484 applies to any facility that processes, handles or stores any metal that is in a form that is capable of combustion or explosion. If any changes are made in the process which generates the fines, fresh samples should always be tested for redetermination of the minimum explosive concentration and ignition energy. Changes in speed, alloy, lubricant or abrasive used may cause finer particles to develop and thus increase the potential hazard. Which Industries are at Risk with Aluminum Dust?